Check out this beautiful balayage done by @hairbykaraharris!! Beautiful work!! Follow Raw Beauty Inc on Facebook and @rawbeautyinc on instagram. Search hashtags #rawbeautyinc #cattsshellac #rawbeautyesthetics #cattsestheticsandmakeup for pictures! 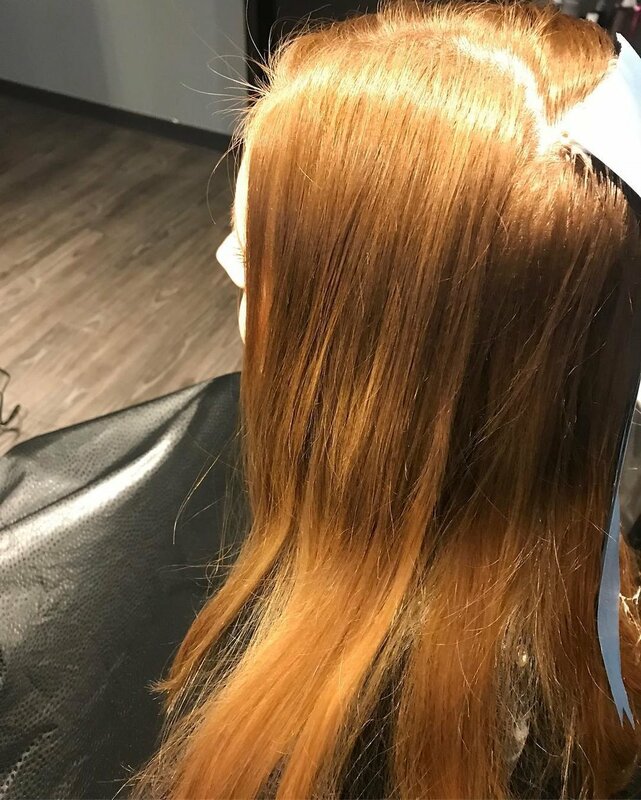 If you refer us 3 cut and colors not only do they get 10% off their first visit, but you also get a free color with a cut ! Ask your stylist for referral cards today. We have a new Cancellation Policy in affect! If you are to cancel within 24 hours of your scheduled apt, or you don't show up there will be a 50% service charge for that service scheduled for that day. We will also be doing call backs one day before scheduled appt. Come in for a 15 minute Dry Style! Please be on time, come with clean, dry hair ready to be styled. Either get a flatiron straighten or flatiron curl. Includes volume and finishing spray.